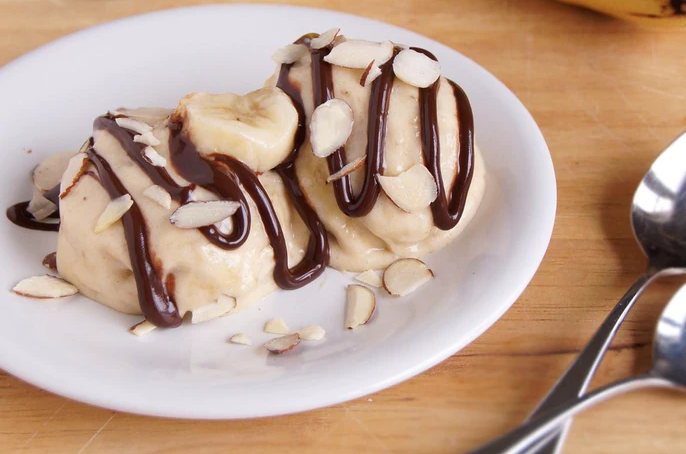 Have you tried making banana 'ice cream' in your NutriBullet? It couldn't be easier! God is the ONLY one that can change someone. Leave it in his hands. Keep your heart on Jesus Christ. Consuming 2 ounces of **Dark Chocolate** having 70% cocoa improves the skin texture and reduces the extra oiliness.